With only one week left of the Guest Blogger Month I wanted to mention that writing a LOVE story about something other than a human being, is VERY welcomed! It is amazing to hear authors share about the love of a partner, child, parent or even themselves. However, as indicated by our first post, which was about a pair of boots, it also allows for a more rounded picture of the theme of the month of February, when we hear about other types of love. And the reality is, sometimes humans find more of a connection with a form of art or a pet than an actual person. It is still love, just explored and expressed in a differnet way. Just as important to learn about and may in fact be something that resonates in oursleves. Today’s author, Sharon Leavy from County Longford in Ireland, shares a love story about books. And it clicks with me. 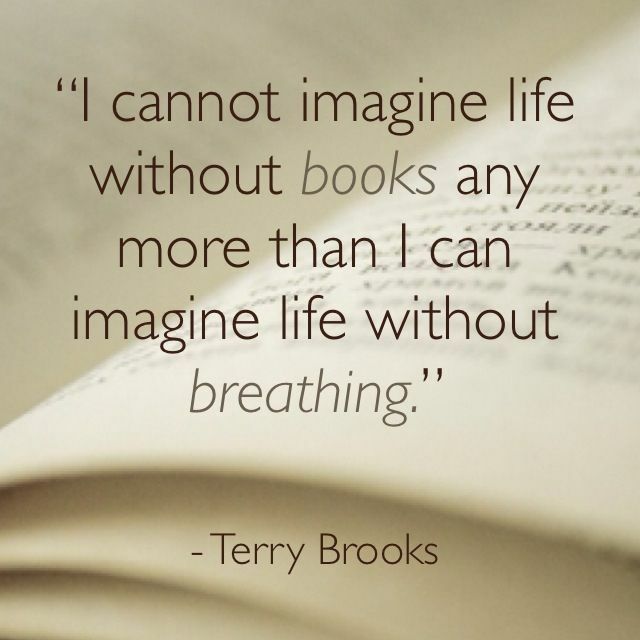 I also love books. While I am not a book blogger I have shared on here my literary infatuation. And when you read Sharon’s post you too might recognize some scenarios she beautifully relays. She’s one of my favorite people ever and I’m so grateful to have her give us insight into one of her LOVES! Hi! 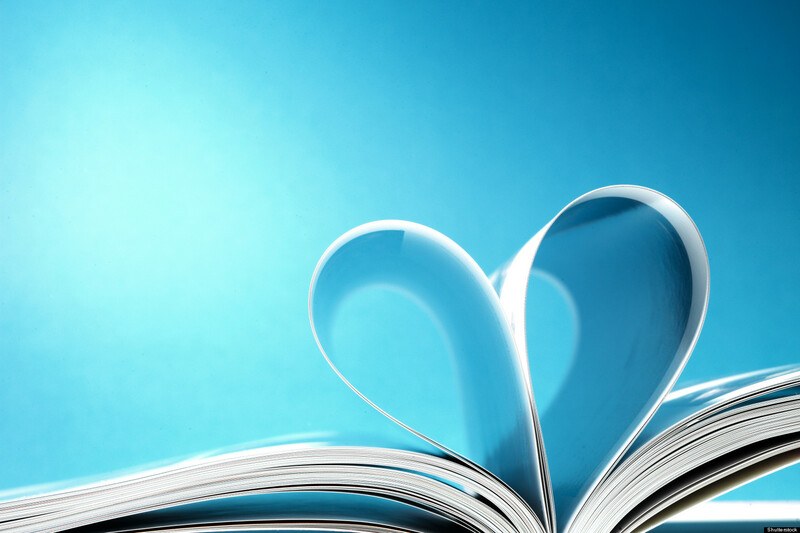 I’m really thankful to Karen for the opportunity to talk about one of the loves of my life – reading. Every Friday evening after school, I’d go to the library at the bottom of our nearest town. It was a small little building, with only a handful of shelves. The teenage section was restricted to children aged 12 or over – at 10, there was no way I was going to wait two years, so I brought in some of my own books from home to prove to the librarian that I was able to read them. I remember the nerves, the excitement, wondering if I’d be able to borrow from the shelf – and my elation when she said yes! I took 6 out every single Friday and devoured them by Monday. Home life wasn’t perfect. We weren’t a “sit around the table and talk about your day” house. It was difficult at times and it was lonely. There weren’t many friends to confide in and my younger sister was still an irritant to me rather than the ally she proved to be in later years. Books became my friends, my escape. I’d love to say that I read about adventures in far-off lands, or merchants and travels – but in reality, I was consumed by the idea of American High Schools. I longed to know what barrettes, lavalieres, and pocketbooks were. I wanted to babysit. I wanted to go to Prom. I wanted to eat frozen yogurt and have a pool party. I wanted to be a cheerleader! As time moved on, and life got in the way (a life that most definitely did not include cheerleading), I pushed reading to one side. It was only when I had my twins in 2013 that I got really, really back into my old reading habits. Having sworn I’d never “cross over to the dark side”, I bought an e-Reader so I would have something to do when I fed the boys at night that wouldn’t make any noise. 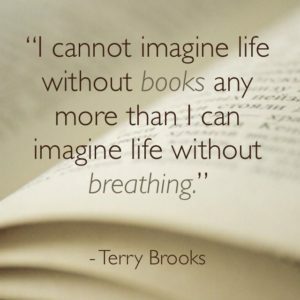 It changed my life once again – and it granted me access to a huge online community of fellow readers – people who love books just as much as I do. People who are passionate, inquisitive, and hungry for stories. It’s that same hunger I felt as a shy young girl in the 90’s in rural Ireland. I want to hear people’s stories. I want to read about experiences, I want to see what drives people – sometimes I want a fluffy romance, sometimes I want to scare myself silly with a horror – but mostly, I want to read about people. I find it amazing – genuinely, truly amazing – that I can now click a button and have a new story delivered to me within seconds. It’s never going to be a substitute for browsing through shelves and picking up a book to see how it feels in my hand, or walking into a library to see if the next in a series is there – but it’s a gift I wish I’d given myself years earlier. 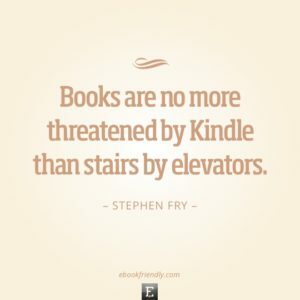 I see debates all the time about reading “real” books and “saving the culture” by boycotting e-Books – but I know without an e-Reader I wouldn’t have gotten back to reading like I did a few years ago. I’m a firm believer in making room for both the old and the new – so there’s nothing wrong with embracing technology, as long as my bookshelves get a new addition every so often too! Even the libraries are on board and it’s now possible to borrow library books directly to phones and tablets. Thanks so much again to Karen for allowing me to share one of the loves of my life! Sharon Leavy is a well known social media influencer in Ireland. With a popular blog called Behind Green Eyes she shares lifestyle, books, parenting, crafts and cooking. And she is a go to in the social media realm as the voice of reason. She is a renaissance woman if you ask me! I featured her as one of my Sunday Spotlight Snap Sistas and enjoyed learning more about her. I truly admire her honesty, wit and love of her family. She and her husband have three boys and I think I was actually envious about the awesome hand made advent box Sharon made for them. Thanks so much Sharon for sharing your love story on here! And guess what? I used to read about cheerleading and I dreamt about it too. It never came to be, but I am thinking I could still be a cheerleader, for TEAM Sharon! Sharon I love your style of writing & your book reviews. 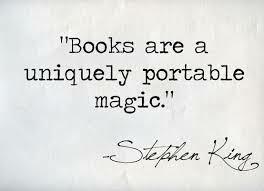 It’s funny that you have a quote from Stephen King as it’s due to him that I got hooked on reading. I hate not having a book to read and thanks to my kindle that won’t happen. 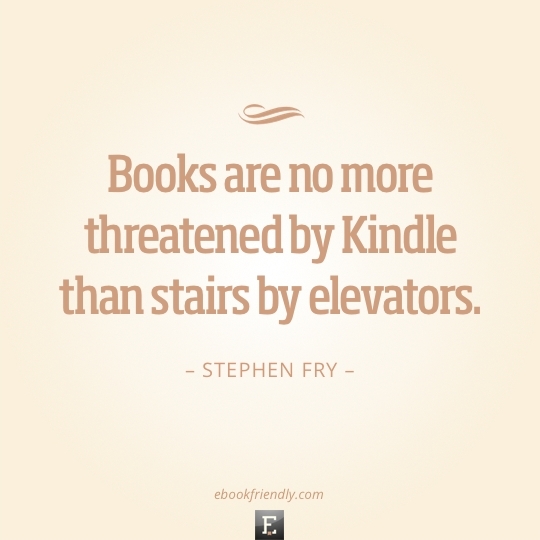 I’m on my 3rd kindle now but like you still read ‘real’ books too.